Thank you to all you shared last week! We had some amazingly creative ideas shared. 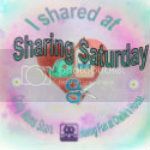 If you have not had a chance to check out all of the wonderful posts, please do so. 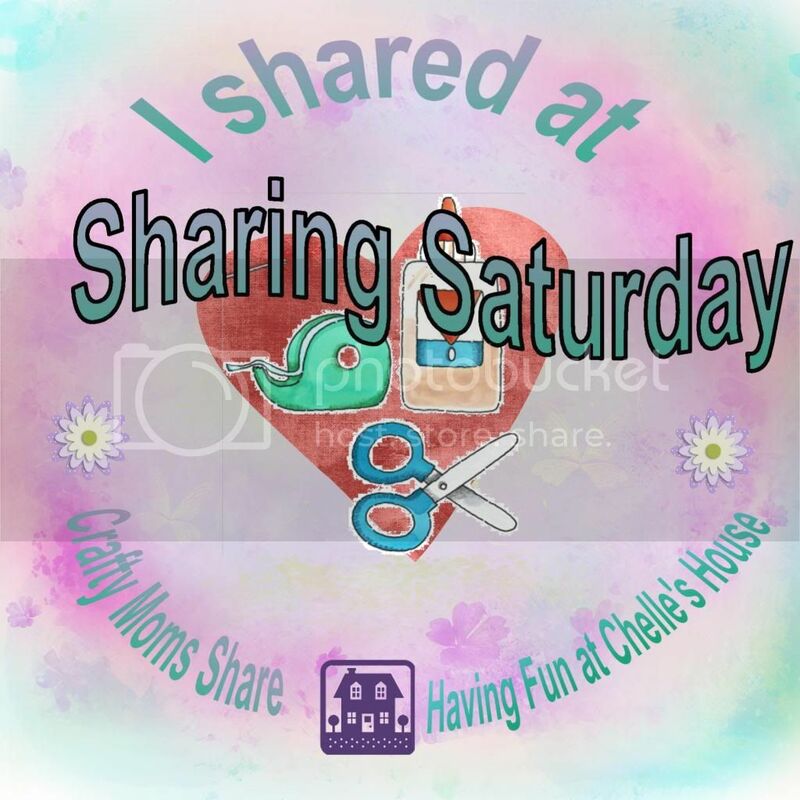 Also make sure you check out my co-host, Having Fun at Chelle's House for Michelle's Features. 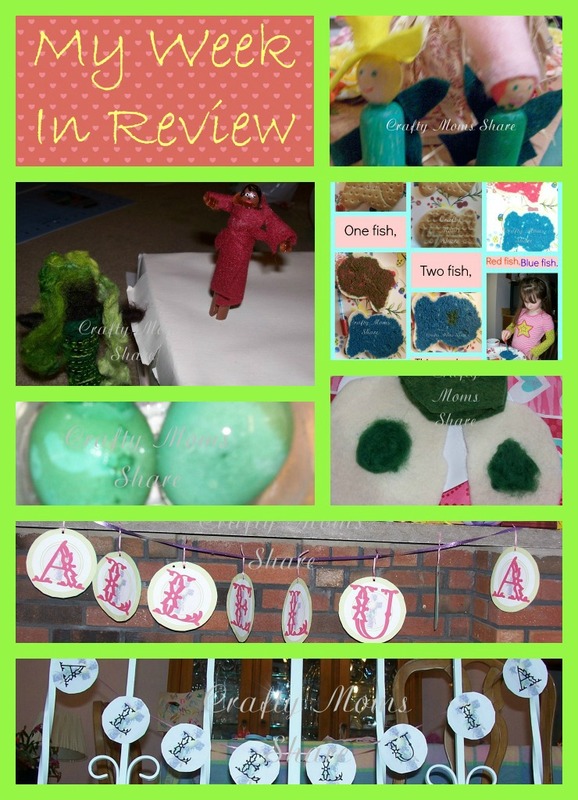 This week she is featuring some of the wonderful Dr. Seuss ideas shared last week since March 2 is Dr. Seuss' birthday! 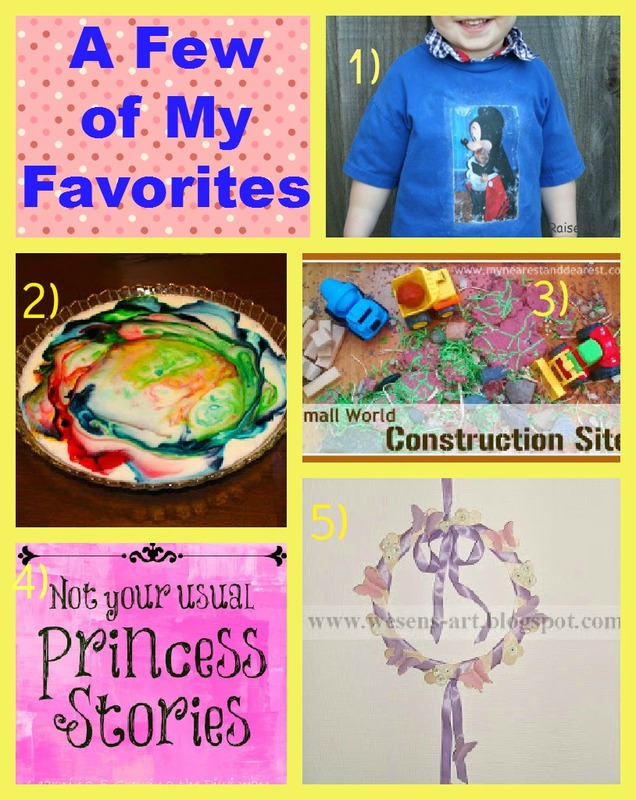 This week I get to feature the most clicked! By far the most clicked was from Toddling in the Fast Lane and it was her Say It Two Ways Thursday Link Party and the one she linked up had food as her features. For her most recent and still open link party, go here! My next feature is a bit of favoritism/self promotion. 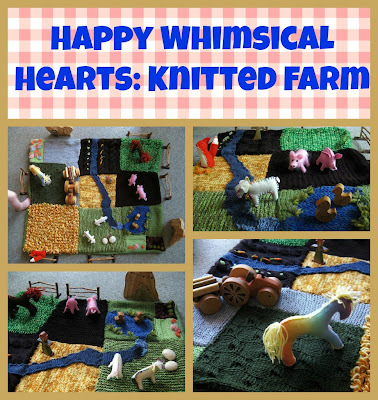 My dear friend, Kelly, from Happy Whimsical Hearts shared her knitted farm!! If you have been following here for the past year, you may remember I am the one who organized the farm swap last March. Kelly finished hers and gave it to her children for Christmas. (My squares are still sitting in my craft room untouched.) When Hazel looked with me at the pictures she said, "Mommy, I want one of those. Can you put it on my wish list?" (Every time she wants something that I don't want to buy at the time I tell her I'll put it on her wish list. If it is something I want her to have, I do put it on her wish list and if not, I don't. There are so many things on her wish list, she will never get them all, so she won't know.) Seeing Kelly's has motivated me to get knitting again. I couldn't help sharing a few pictures of it. Of course Kelly is also very talented in many ways and has many beautiful animals and other additions to her farm. Now onto some of my other favorites. My Week in Review: This week I shared Easter decorations including some new printable garlands as well as books, an African American Cinderella type story, Spring flower fairies, cinnamon whoopie pie recipe, and two Dr. Seuss book activities to go with One Fish Two Fish Red Fish Blue Fish and Green Eggs and Ham. Thanks for hosting! That knitted farm looks so cool. I missed it last week...going to go check it out now! I'm surprised that my link-up was the most clicked because I didn't have a lot of people link. I'm glad people liked it though and thank you for promoting it! Thanks for featuring my Spring Wreath. And thanks for hosting this great party. WOW thanks so much for featuring our Milk & Soap Experiment. It really was a LOT of fun! And thanks for hosting this great party each week!